Floor layers on Workyard can help with all of your flooring needs from hardwood to tile to carpet. Floor layers in our network have anywhere from 1 to 25+ years of experience and can handle a variety of project types including renovations, new homes, multi unit residential, high end residential, and commercial. 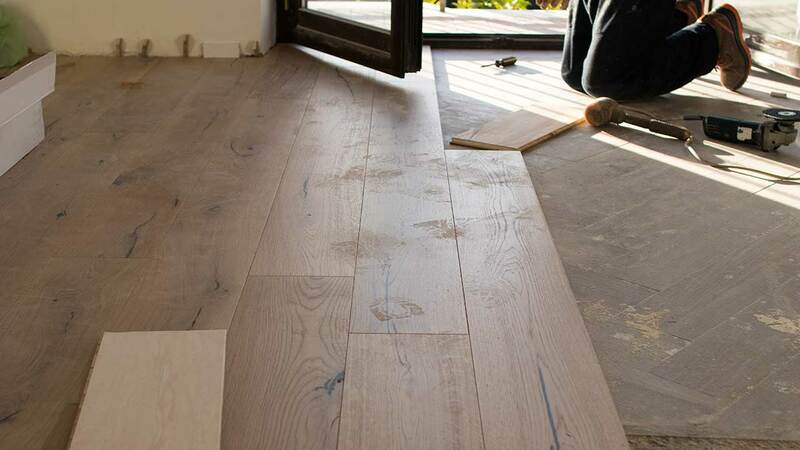 When it comes to choosing the right flooring company, Workyard gives you multiple options for subcontractors to hire and provides you with information to evaluate them. Before hiring someone on Workyard, you can review their qualifications, past projects and reviews from other companies to ensure they are qualified for the job. From custom woodwork to rubber, you’ll get competitive pricing and top-notch quality.